Real estate lawyer John Moran has joined Miller Canfield as an associate in the Ann Arbor office. He will assist clients with commercial real estate transactions, including the acquisition, disposition, leasing, and financing of industrial, office, and retail properties. His experience includes representing sellers and purchasers in transactions involving consideration ranging from under $1 million to nearly $100 million. He also has financing experience, representing lenders in connection with mortgage loans and borrowers in connection with mortgage and mezzanine loan transactions. He has also negotiated industrial, office, and retail leases. 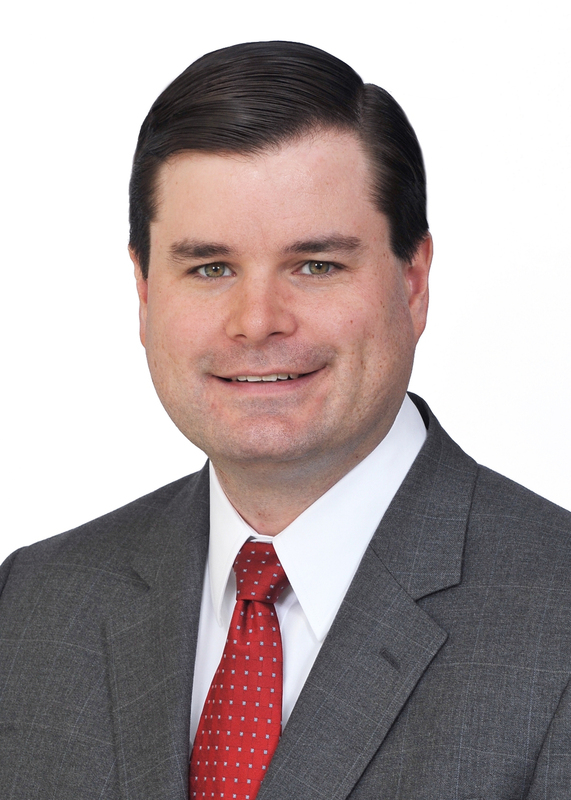 Moran joins Miller Canfield from The Selig Law Firm, P.C. in Chicago. He is a member of the Illinois State Bar Association’s Real Estate section, as well as the American Bar Association’s Real Property, Trust and Estate Law section and the Chicago Bar Association. He earned his LL.M in taxation (2010) from Northwestern University School of Law, his J.D. (2009) from Case Western Reserve University School of Law and his B.A. (2005) from Western Michigan University.